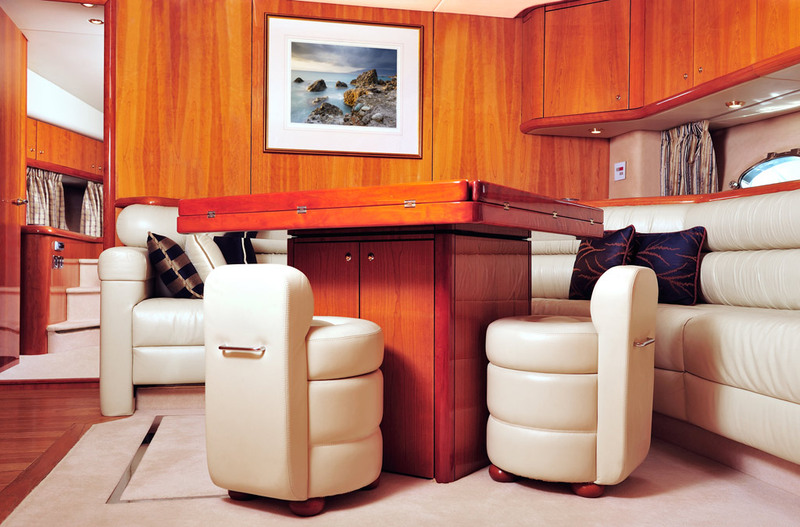 The company specializes in yacht upholstery. 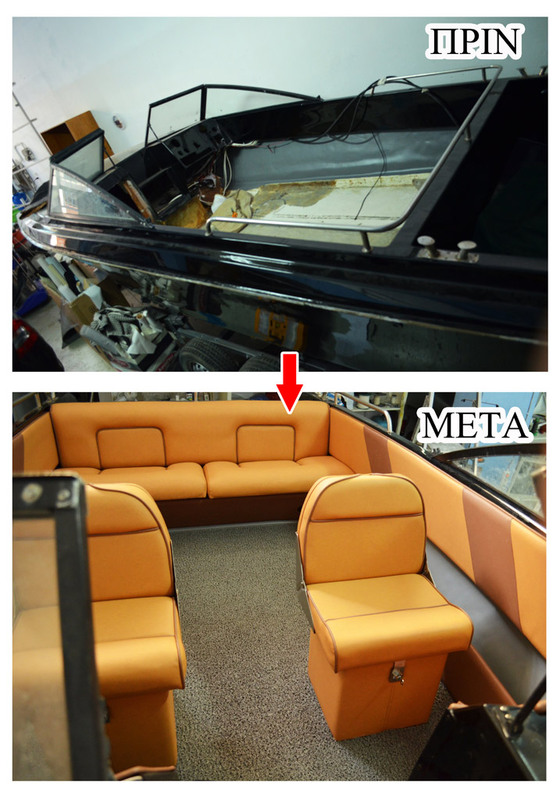 We transform the appearance of your yacht, by giving it protection and looks for both exterior and interior areas. 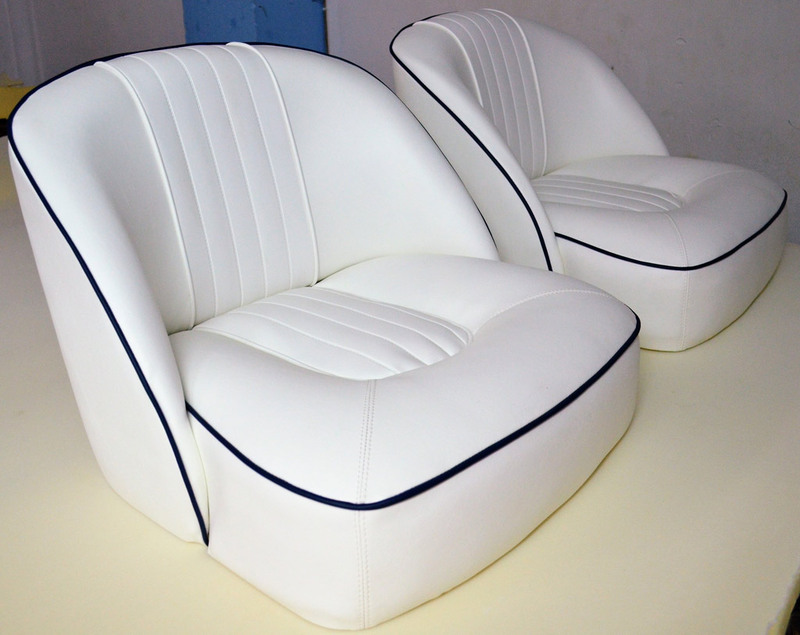 Our services include replacement of old tents, winter covers and also covers for the summer season to protect against high sun exposure and salt. We also reinstall the interior of your yachts which include covers for the furniture, re-carpeting, flybridge board replacement and many more for the need of the client. Contact us daily for more information on our products. 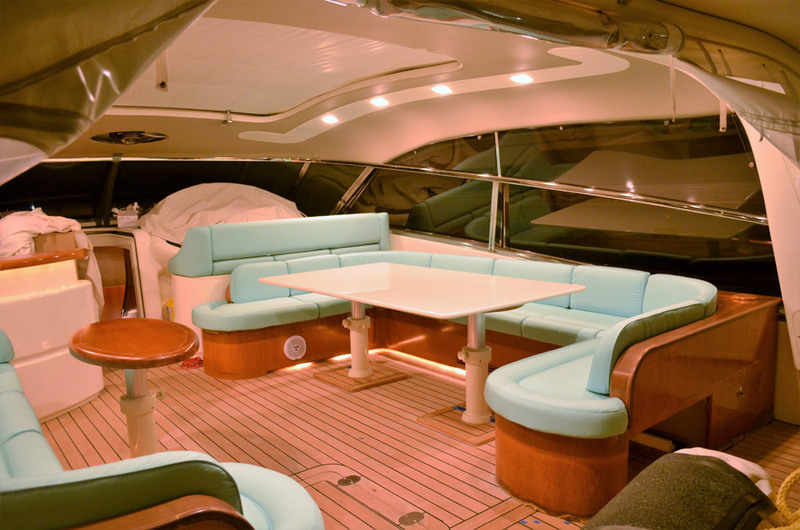 Our company has years of experience in yacht upholstery, transforming your yacht’s exterior and interior. 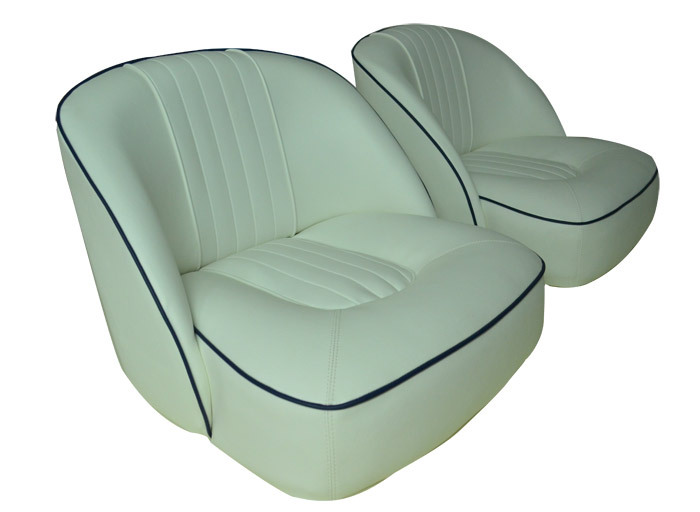 The materials we use are always top brand in the market, has long durability, with written guarantee and in affordable prices. Contact us for more information and appointment to meet our consultant.